Christ the Redeemer, better known as the Corcovado, is a monumental statue located at the top of a steep hill overlooking the city of Rio de Janeiro, Brazil. It is the emblem of the city of Rio, and also, by extension, that of Brazil all support. Inaugurated in 1931, its paternity is contested since it was initiated and built by the Brazilian engineer Heitor da Silva Costa but modeled and carved by a Frenchman, Paul Landowski, on the drawings of Carlos Oswald. The project lasted several years, to be repeated several times. The style of the statue is modern, the choice of the building material was just as much: Reinforced concrete. 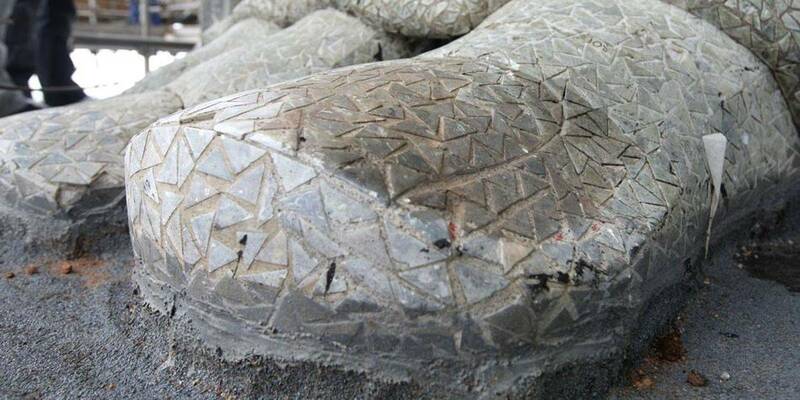 This innovative material was considered to have a future, which was confirmed, but its use requires many regular renovations, especially when lightning strikes down on it, which is relatively frequent. Nowadays the tourist facilities have been redone and the statue is visited with ease. Its arrival on the spot is almost compulsory for tourists going to Rio, but it is necessary to pay attention to the schedules because the brightness changes much according to the day, besides that being at 700m of altitude, it is frequent that the clouds invite themselves to the city, making the view simply ... opaque. 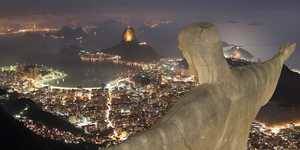 This site offers various photographs of Christ the Redeemer, its ensemble, ancillary buildings, the view, the forest park, etc. The location of Christ the Redeemer was chosen with cleverness. The idea being to create a Catholic statue as visible as possible, it was necessary at all costs to put it on one of the peaks surrounding the city. After study of the local geography, there were only two possible sites: The sugar loaf and the Corcovado. 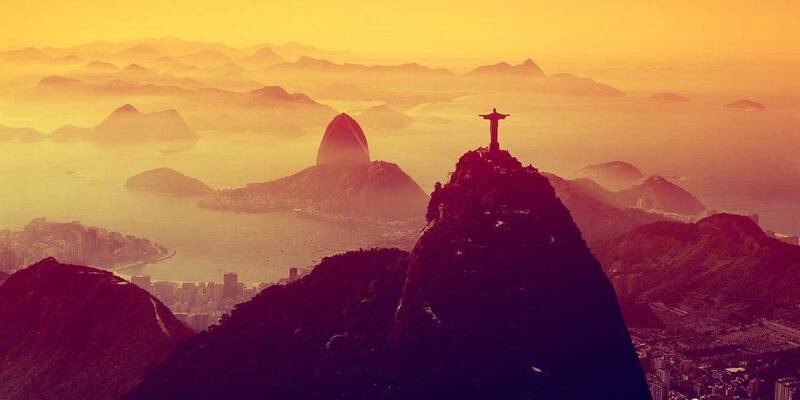 It was the Corcovado that was chosen, simply because it was higher. 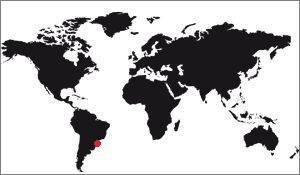 Learn more about the location of the Corcovado. The statue is called "monumental", it is the term used to designate works of art of great sizes, for the statuary. The Statue of Liberty in New York is another example. The Corcovado, to call it it, measures 38m high, 8 of which are base. It has a wingspan of 28m, from one hand to the other. 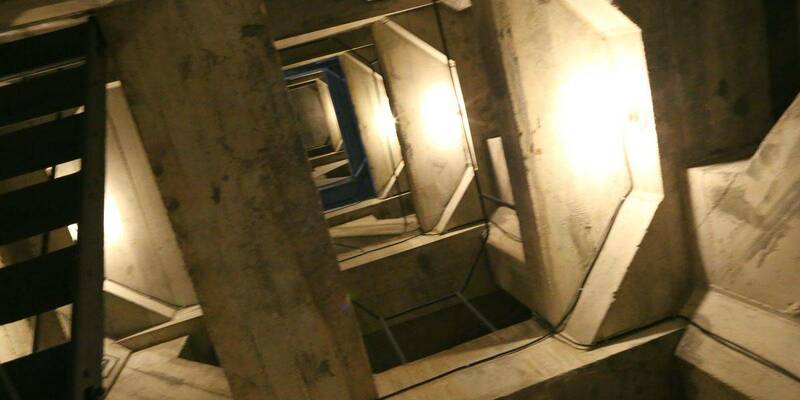 Learn more about the dimensions of the Corcovado. The statue of Rio is known to be a monuments that is most struck by lightning. The reason is the tropical climate that causes great hydrometric changes. Lightning strikes this statue very frequently, damaging it regularly. Some years of work must be started to repair it, so it is damaged. Learn more about the lightning and the Corcovado. 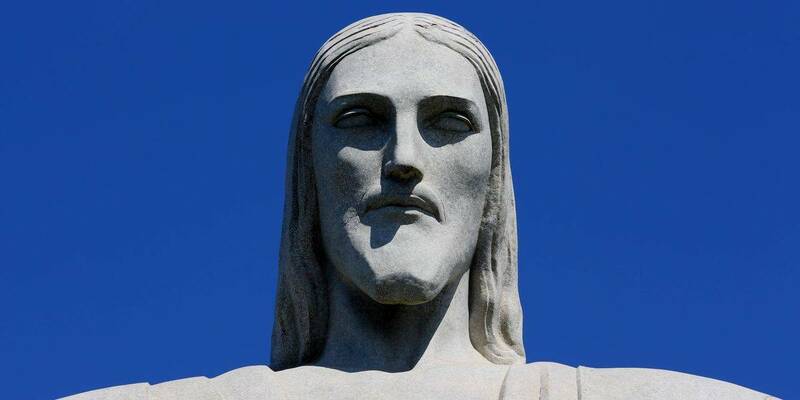 This statue, being a symbol of Brazil, and moreover a Catholic statue, one of the most widespread religions in the world, has inevitably been copied many times, almost everywhere. 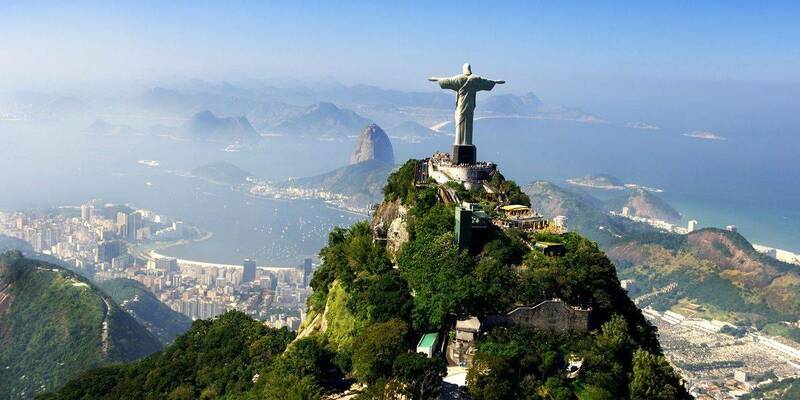 There are copies of Christ the Redeemer in many countries, but unlike other monuments there are quite few copies in each of these countries, in general there is one, but that's all. The statue of Liberty counts thousands in all the planets, including countries where one does not expect to find it! 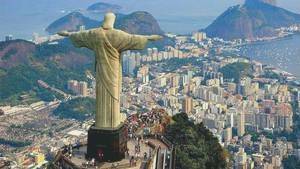 Learn more about the copies of Christ the Redeemer in the world.